Stuart Scott. God created marriage to be a painting of the relationship between Christ and the Church. Christ gave His life in a sacrifice for His Church, therefore God expects the same from husbands. 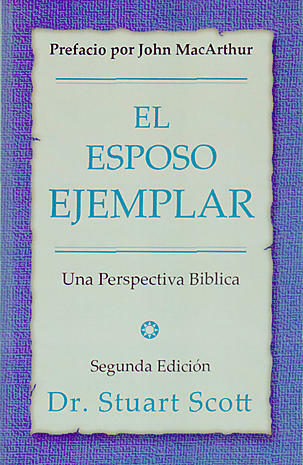 The purpose of this book is to help the husbands be the image of Christ for the glory of God.